Italian Printing Company, your reliable printing partner when organising congress in Italy. Printing In Italy. 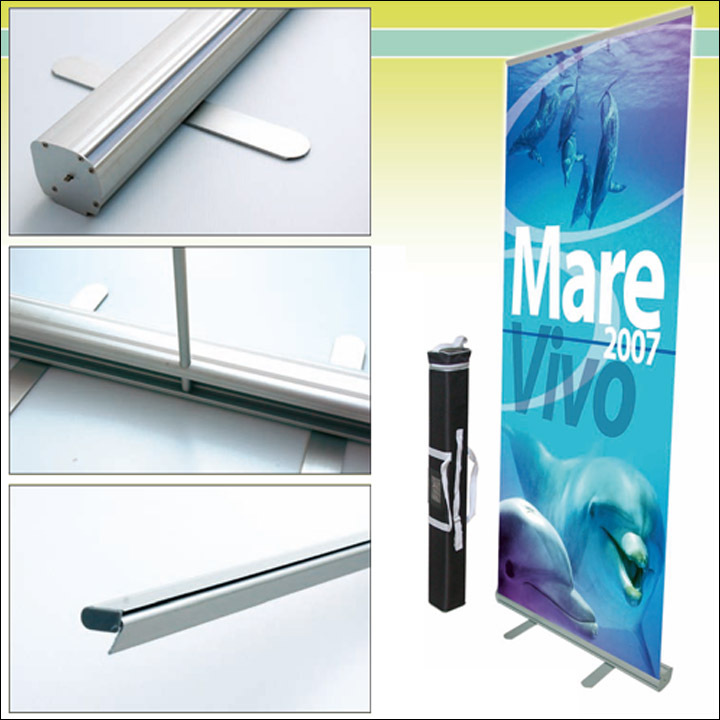 Italian Printing Company, your reliable printing in Italy. Before printing, we will check your file(s) extremely well. If possible we give advise how to save money too! Organising an event in Italy? 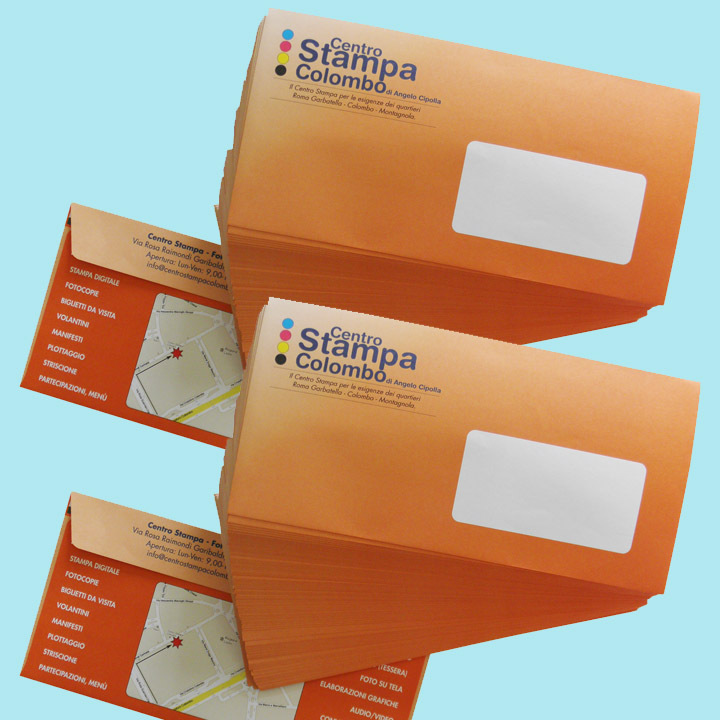 Need brochures, invitations, depliants or any kind of printed material in Italy? 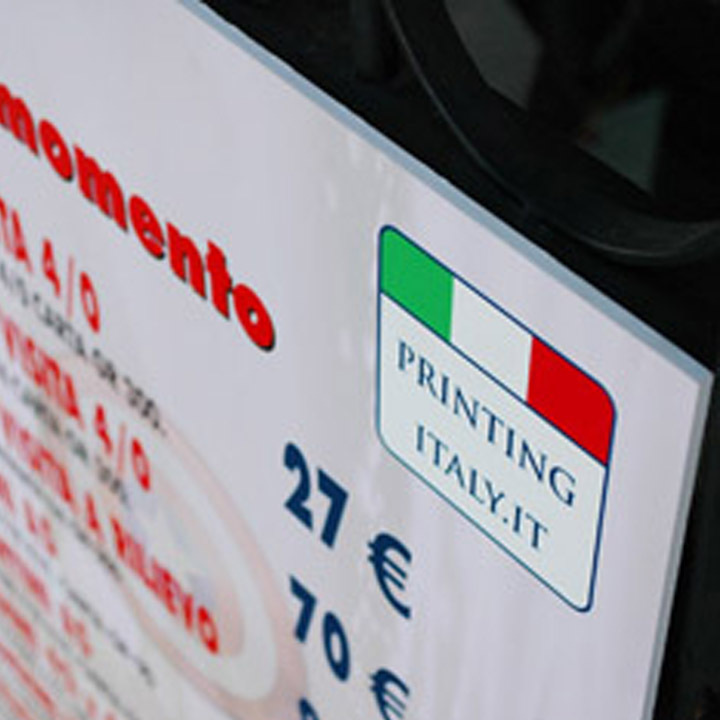 Printing Italy offers an impacable service in Italy against very convenient prices. We deliver your material in the whole Italian territory. 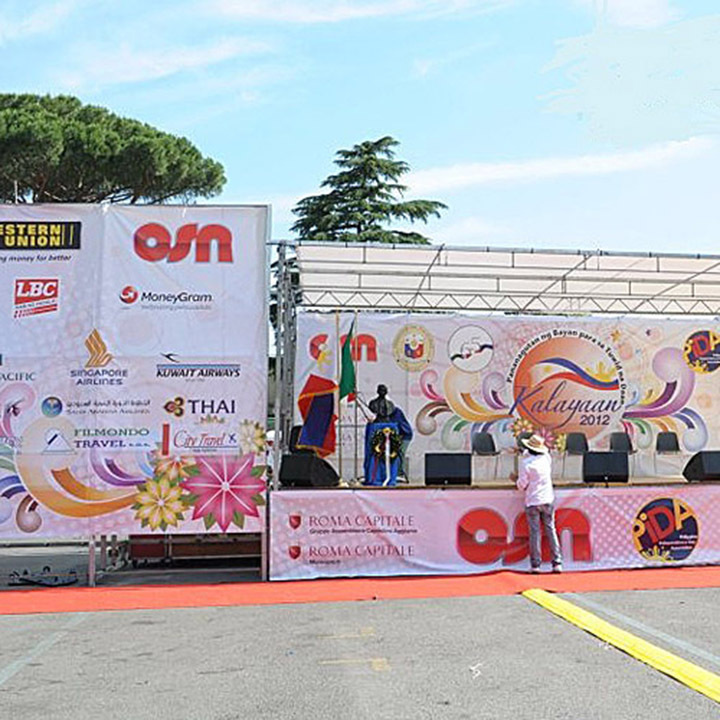 Printing Italy is specialised in conferences and offers practical assistance in the preparation of the printed material for your event and takes care of your printing needs in Italy. 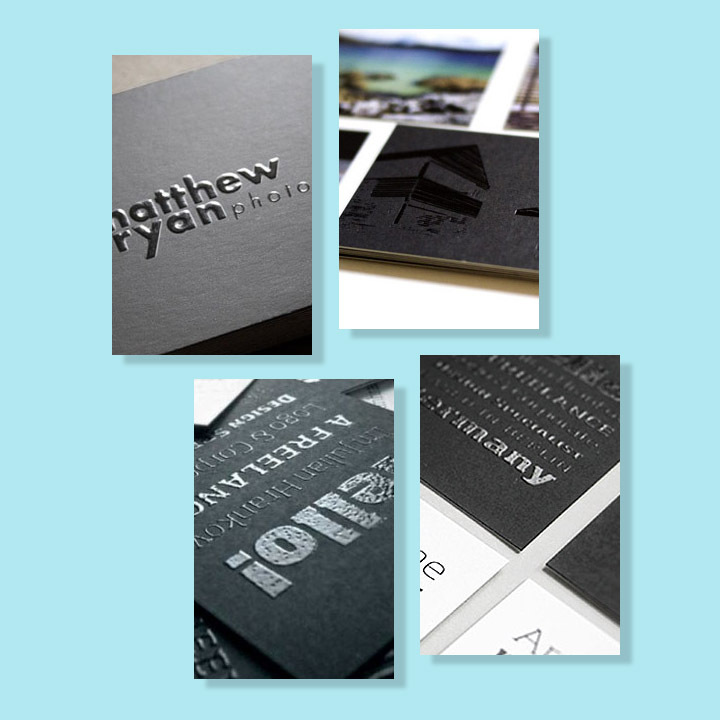 We have all the know how to transform your wishes into printed material. 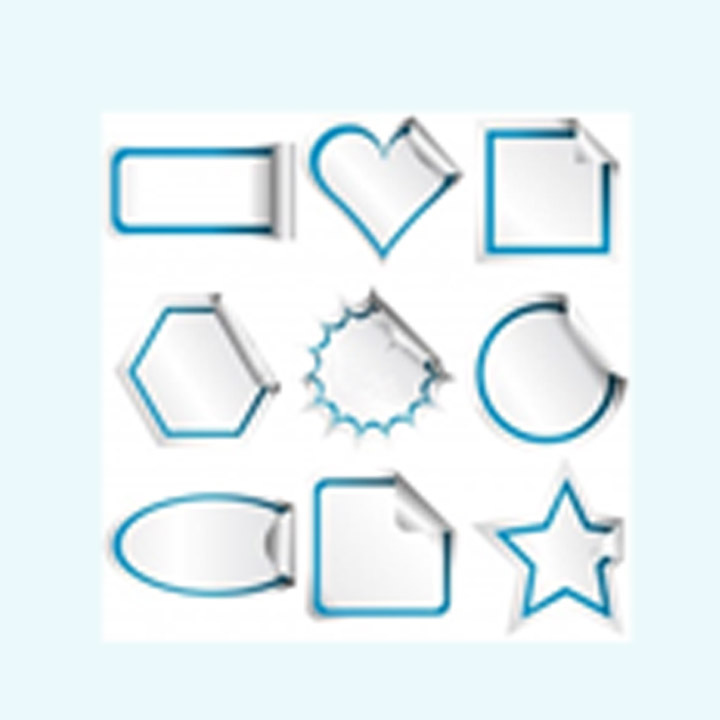 "Printinginitaly.com" is a website of printing company Printing Italy based in Rome. Run by Dutch / Italian Angelo Cipolla who has experience in the printing business from 1987 (17 years in Holland continuing untill today in Italy). Many companies that deal with Italian companies know the problem: often it seems that your Italian partner has fully understood your requests only to find out later that such is not the case as your partner did not understand but was not able to communicate clearly. This may cause considerable, unnecessary and costly delays. No need to deal with Italian printing companies that do not speak your language and often have difficulties to fully understand your needs. English, German, Dutch and Italian spoken here. We work also overnight and in weekends too. Send un an email for quotations, we'll respond right away. 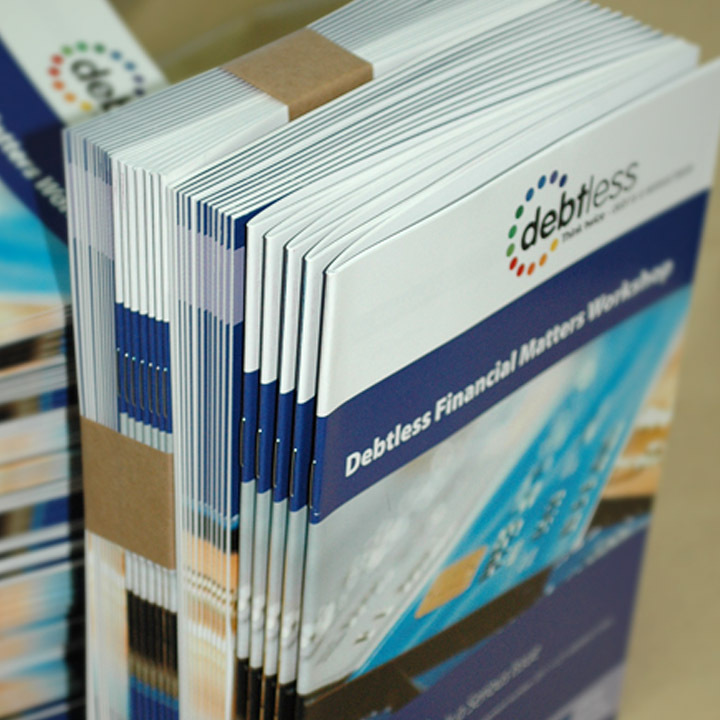 We print from any kind of digital file. We help and advise you in all directions. We're always online: ready to serve you! Just ask us anything, we're here to help you out! "Hi Angelo It was a pleasure working with you. Kindest regards Marion"
"For our wedding in Tuscany we asked Angelo Cipolla’s Printing in Italy to take care of the printing material. From the invitations, church service, wedding favors, menu, etc, Angelo organised it all for us. It was so nice to be able to speak our own language. We have saved a lot of stress, time and money." ”Dear Angelo, The books were very well received by the meeting attendees. GREAT JOB to YOU and your employees and it was a COMPLETE PLEASURE to work with you even if we were 10276 km!!! You are a special person Angelo in any country! Thank you for your hard work! We would like to send something from California. BIG hug,"
"Dear Angelo, We have had these workshops in Italy in the past and certainly will have some in the future, too so I look forward working with you again. With kind regards,"
"Hi Angelo, we are very happy and so are our congress. We are back here in September and would definately use you again then!" "Dear Angelo. It was my pleasure to meet you in Rome and I would like to thank you for your support .. Thanks"
"Hi Angelo, That's brilliant, thank you. Much appreciated. Best wishes"
"Dear Angelo, Many thank for quick reply and this is great news. I have sent your contact information to Procurement; they get in touch with you again shortly. Thanks. Best Regards,"
“Until some years ago we had all the material for our publicity campaignsin Italy printed in our own country and shipped. Since we discovered Angelo Cipolla’s Printing in Italy, we have found a reliable printing service that understands our needs and speaks our language. Also the prices are very convenient." Printing Italy offers printing services for foreign companies or organisations or private individuals that need printed material in Italy. We give practical business support for conferences / tradefairs. Printing Italy, your partner in Italy. Doing business in Italy is not always easy for foreigners. Language problems and cultural differences, as well as differences in the metric system, often cause stress and can easily block business. That’s unnecessary. We overcome of the language barriers and the measurement differences. We deliver your material in the whole Italian territory. Many companies that deal with Italian companies know the problem: often it seems that your Italian partner has fully understood your requests only to find out later that such is not the case as your partner did not understand but was not able to communicate clearly. This may cause considerable, unnecessary and costly delays. Before printing, we controll the delivered filesextremely well. If possible we give advise how to save money too! What ever kind of product you need. Rely on us. © 2018. Questo dominio è proprietà di Printing Italy di Angelo Cipolla. P.Iva: 02452700590.